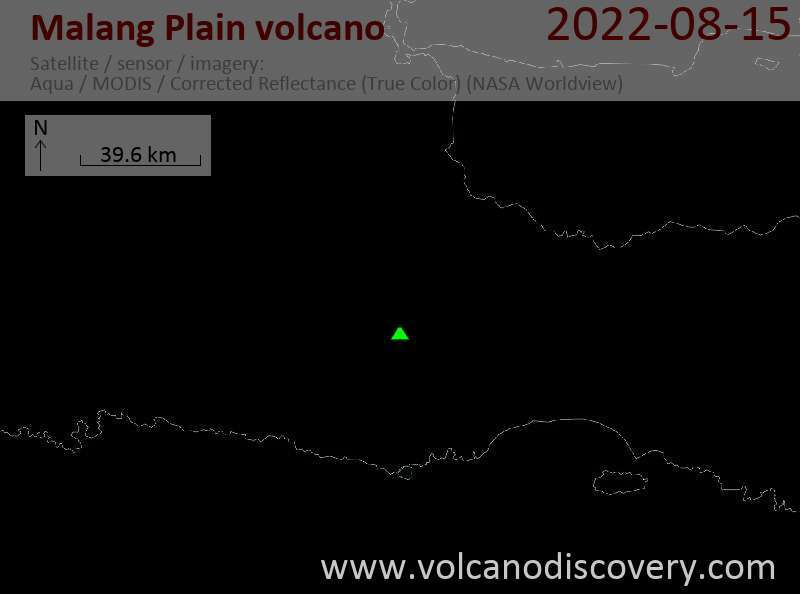 The informally called Malang Plain "volcano" is a group of nine ash cones, maars, and lava domes of Holocene age on the Malang Plain, SE and NE of the city of Malang. Some of these vents may in fact be flank vents of the neighboring huge Tengger volcano, although this is far from certain. The area lies on a distinct N-S fault line which could as well have provided independent pathways for rising magma. Raung volcano photos: One of the largest and most active volcanoes in East Java, rarely-visited and relatively unknown Raung became (in)famous during its recent eruption in 2015 when its frequent ash plumes forced the repeated closure of Bali's airport.